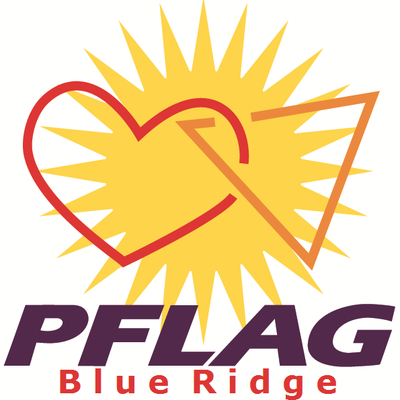 Transgender Health Alliance of Central Virginia is healthcare providers, community advocates, and transgender individuals and their loved ones working together to improve the level of care for the transgender community in our region. Learn more about us and how to become a member. Search our provider database or add yourself to our listing. View opportunities for web-based and in-person education. Learn about upcoming events, and connect with us on Twitter and Facebook for the latest news in transgender health. 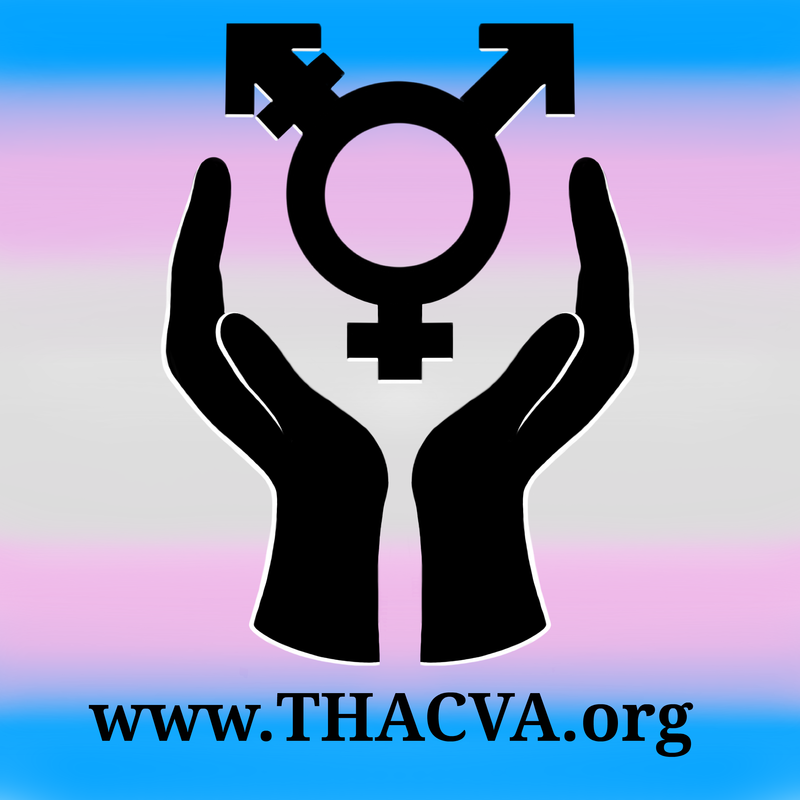 Transgender Health Alliance of Central Virginia works to ensure affordable, respectful, comprehensive healthcare for every member of the transgender community ﻿through education, advocacy, and outreach.